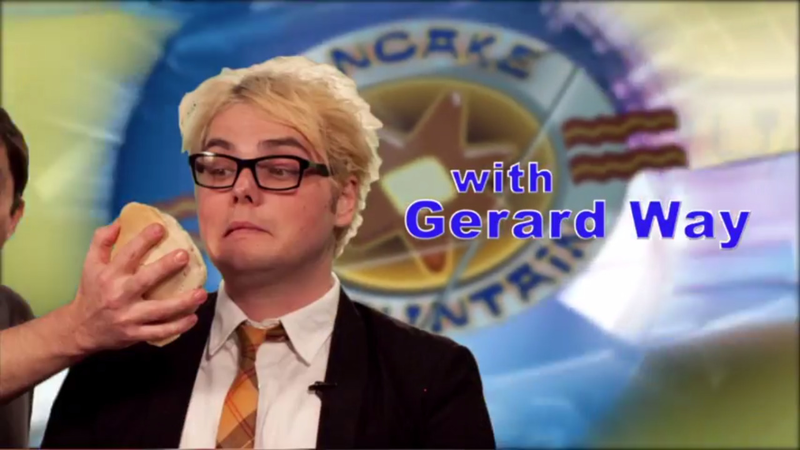 also it's April 9th, Gerard Way & Albert Hammond Jr's birthdays. Without further ado here are Jimmy & I on Pancake Mountain doing Daisy Bell. 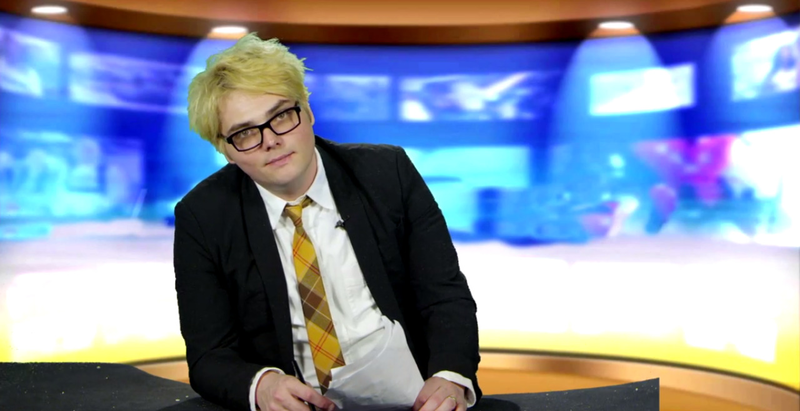 Also featuring Gerard Way doing the amazing Weekend Pancake Report. 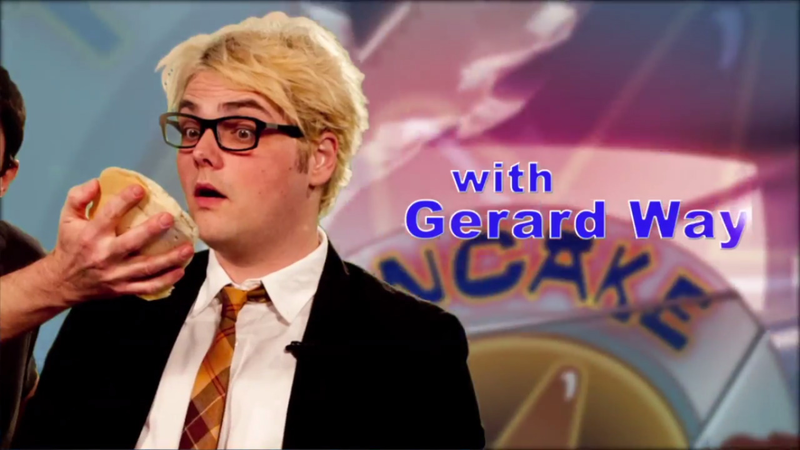 did Gerard gain weight on purpose just to play this character? also this heads up tweet before that one. and guys, he's just looking after his health is that so bad? Scare-ard Way hauntin’ errybody’s phones. The spoopiest alien.